The follow-up to Miss Peregrine's Home for Peculiar Children is finally here!! More creepy pictures!! Maggie is going back to high school and trying to spend more time with Jesse and Roux. BUT just as she tries to do normal, her parents are accused of stealing some valuable coins. SO it's off to Paris with uncle Angelo to clear her family's name. 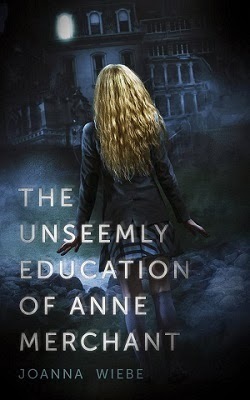 Anne is going to an island to start at Cania Christy, a boarding school for the world's wealthiest. Immediately though Anne finds the school extremely strange. There's an insanely competitive race to be valedictorian, a weird line painted in the middle of the island that she's not allowed to cross, and she still can't figure out how her funeral director father managed to pay for her to go there. Brady and Sabine are sisters that couldn't be more different. Sabine is the popular cheerleader with the hot boyfriend. Brady is the loner "artsy" one. 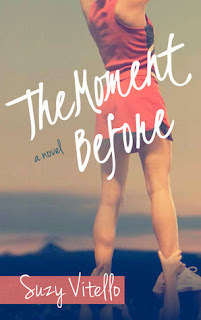 When Sabine dies in a cheerleading accident, it devastates her family. 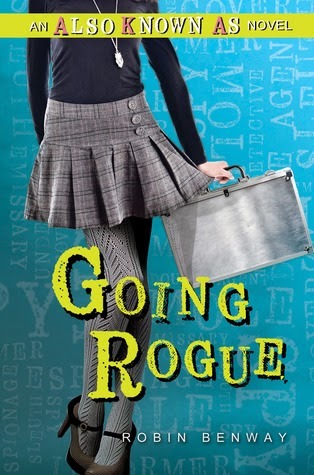 Brady finds herself struggling to deal with it while also learning of secrets that Sabine had, and trying to figure out what really happened that day. Sophie is determined to get to Skin Island (a place where scientists are creating test tube babies with superior knowledge and abilities, but one very big flaw) and find her scientist mother who abandoned her years ago. When she arrives she finds that she has a Vitro twin, Lux. 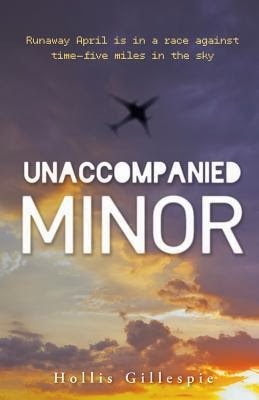 Now Sophie has to decide between protecting the twin she didn't know existed or reuniting with the mother who left her. 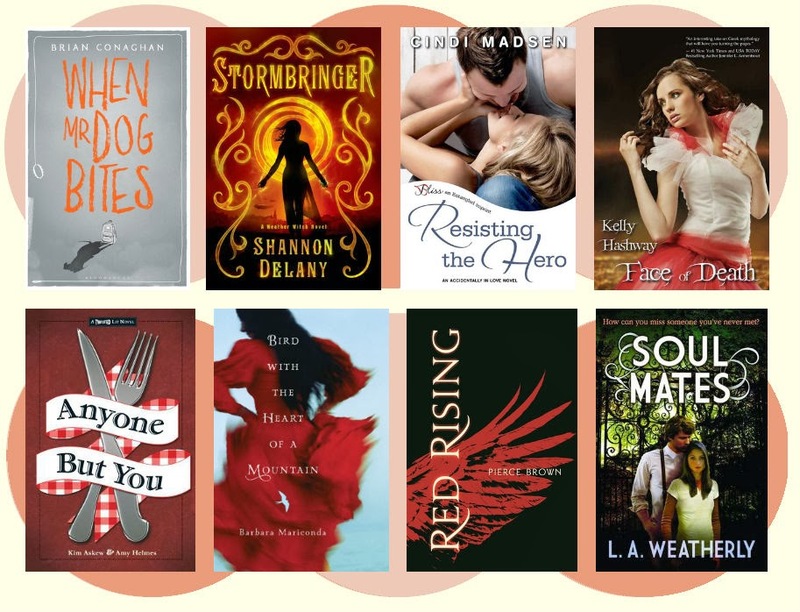 I love 2014 in books so far!! 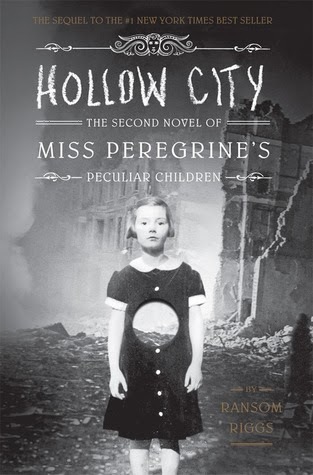 I think I really do want to read Hollow City now that I've thought about it. I'm just too curious not to (and I want to see the pictures). 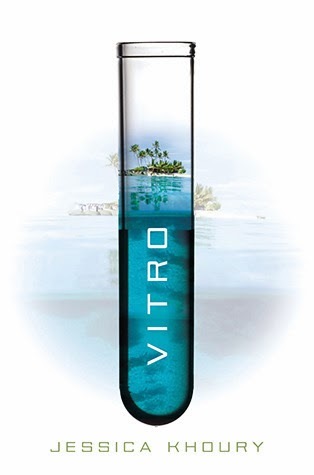 Vitro looks good too! What are you going to read?